Project aligns with mission to provide a community banking experience focused on convenience and personal relationships. AUBURN, Neb. 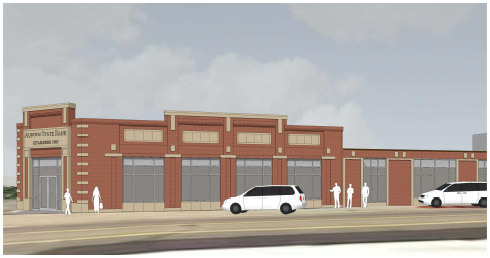 (March 22, 2017) – Auburn State Bank announced a building project to expand their downtown Auburn location at 1212 J Street. 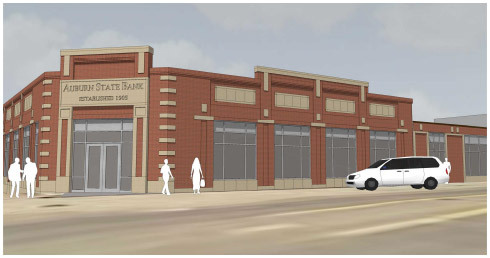 The project illustrates the bank’s commitment to providing a community banking experience for those living in Auburn and the surrounding area in the near and distant future. The new expansion will be built where the former Flower Country and Gifts store and Glen’s Drugstore were located. 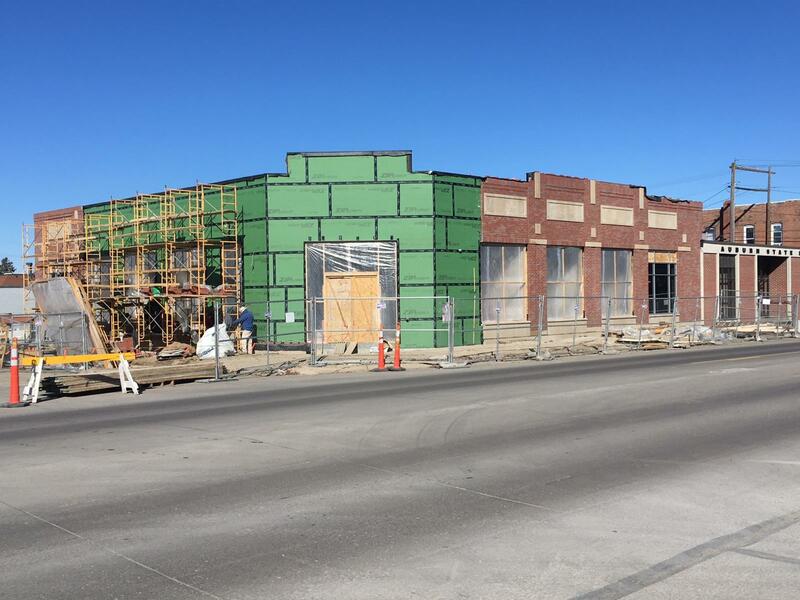 The entrance to the bank will be on the Southeast corner of the newly constructed building. Construction will begin later this Spring with expected completion in early 2018. Having all the bank staff and operations in one location will create more efficiencies internally, which will translate into a smooth experience for customers whether they call, walk in, or visit the bank’s drive-thru. “We take great pride in providing excellent customer service in the most efficient manner,” Auburn State Bank CEO Jeff Allgood said. “By consolidating our staff into one facility, combined with an investment in modern technology that will enhance the multiple avenues of access to the bank, we are setting the foundation to continue our legacy of providing the ultimate banking experience in our community. Auburn State Bank is a locally owned and operated, independent bank serving Auburn and surrounding communities in Nemaha and neighboring counties. The bank has a proud history of serving customers since 1905. See our CONNECT Page for additional information! For our new CONNECT system, please see the CONNECT FAQ page. If you have questions about any of the changes or information we've provided, please feel free to direct your questions to Jeff Allgood at 402-274-4342 or contact us.